60 Scottish tunes for solo violin, including slow airs, strathspeys, reels, and jigs. 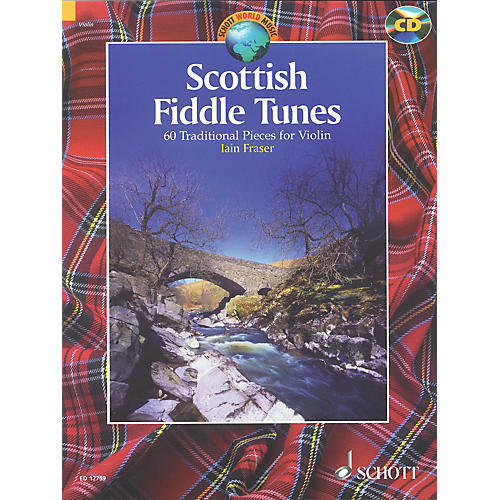 Includes detailed explanations of traditional playing styles, ornamentation, and bowing techniques, as well as notes on the history of the fiddle in Scotland. The CD features all tunes performed by Iain Fraser.